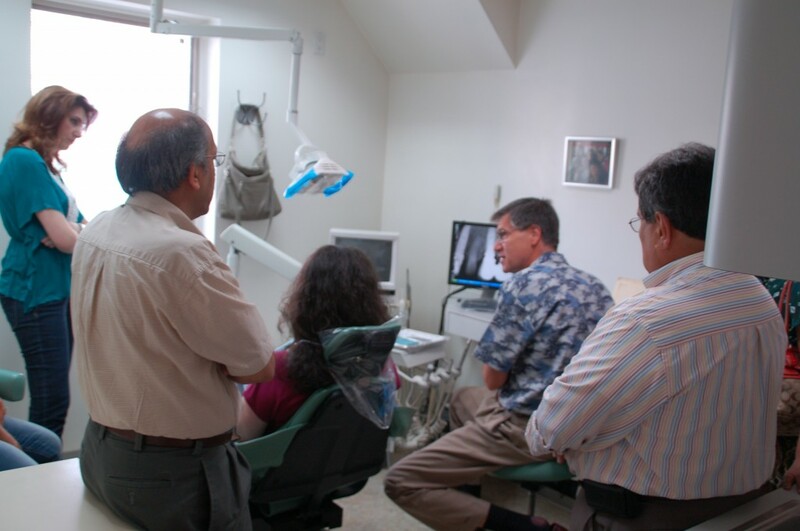 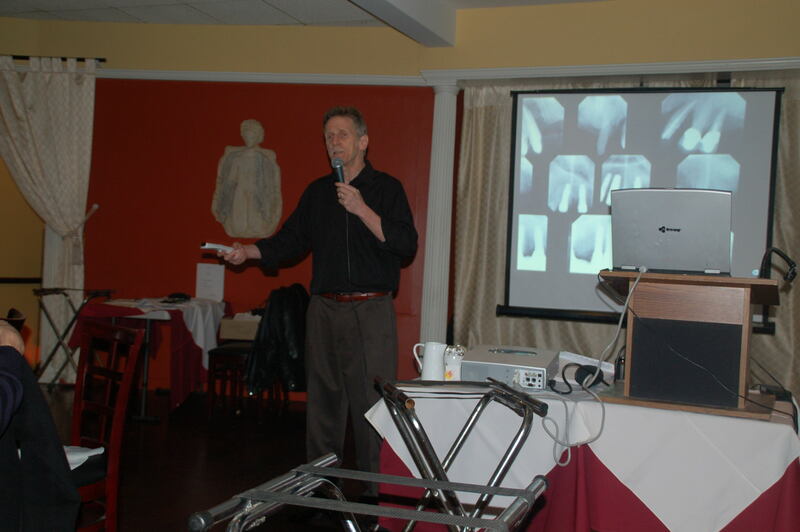 Dr. Bernard Fialkoff DDS founded the Implant Certainty Training Program in the mid 1990's. Dr. Fialkoff trained on placing dental implants and on dental implant surgery in the 1980's, and has more than 22 years of experience in placing successful implants. 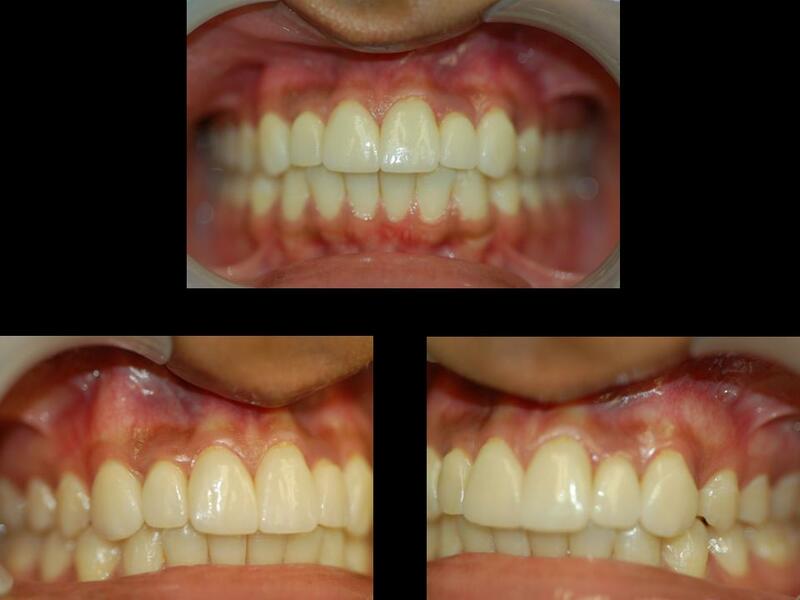 This photo is but one satisfied patient – can you tell in this photo which teeth are implants? Because of his technical expertise and experience in placing dental implants, Dr. Fialkoff founded the Implant Certainty Training Program in order to teach, educate and train dentists how to place dental implants. 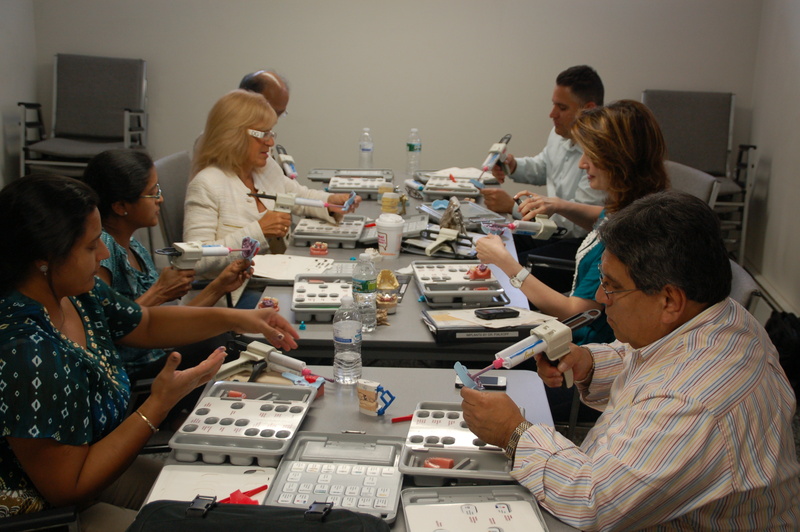 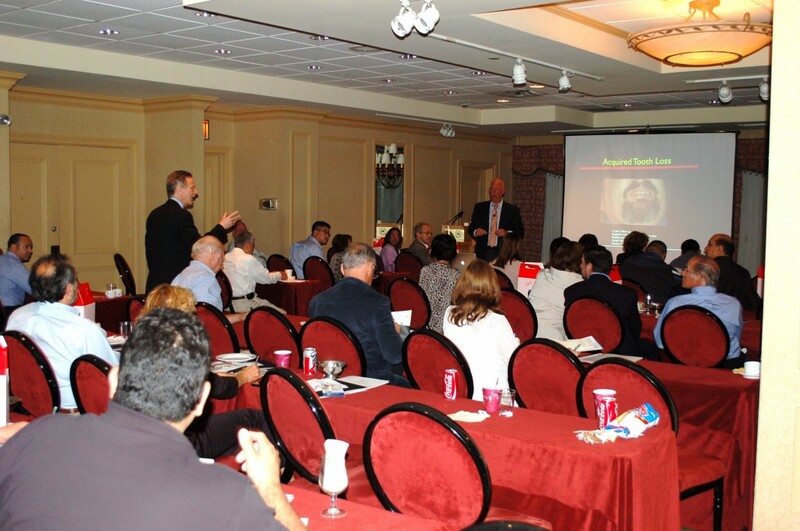 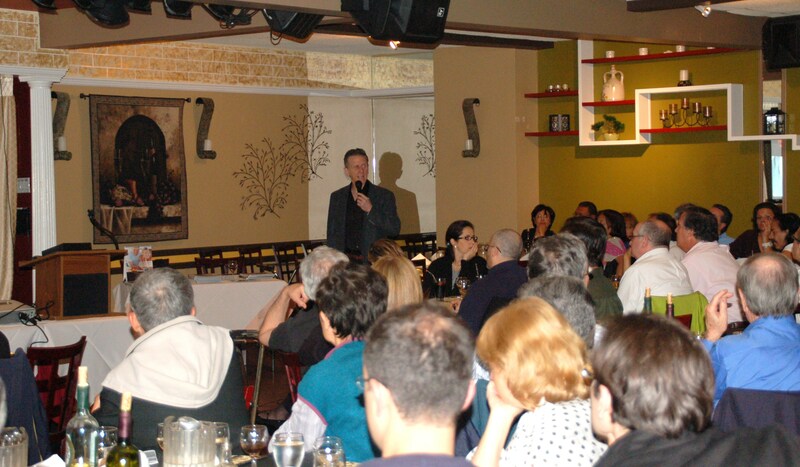 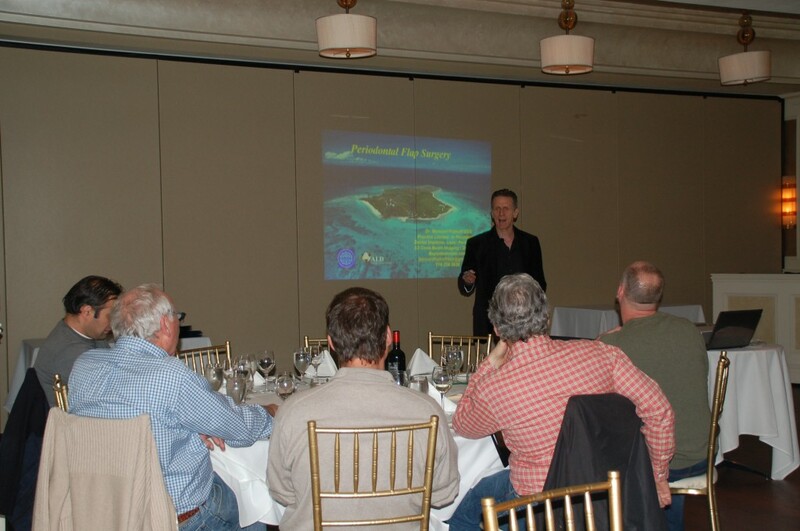 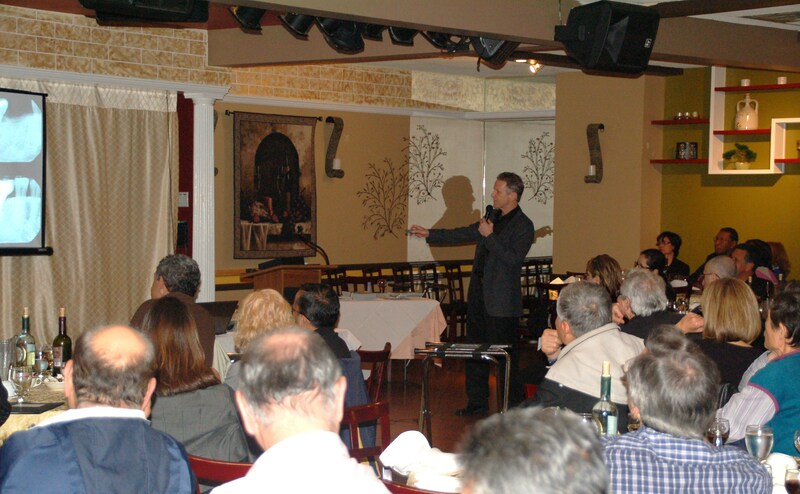 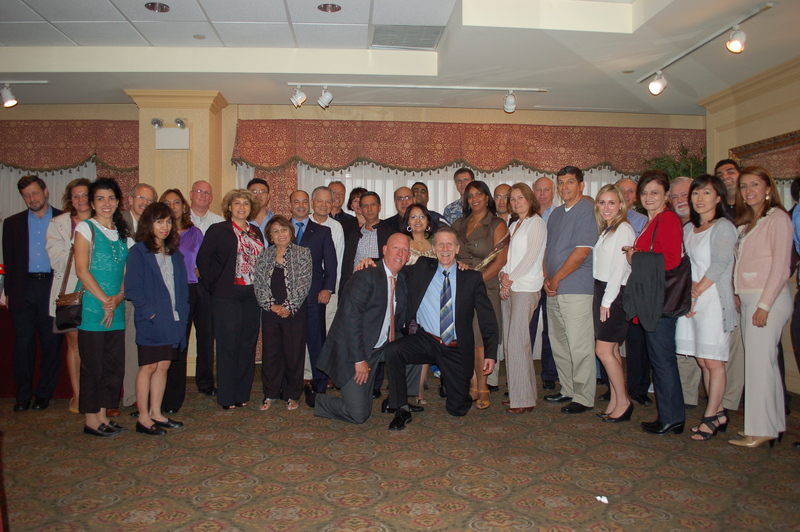 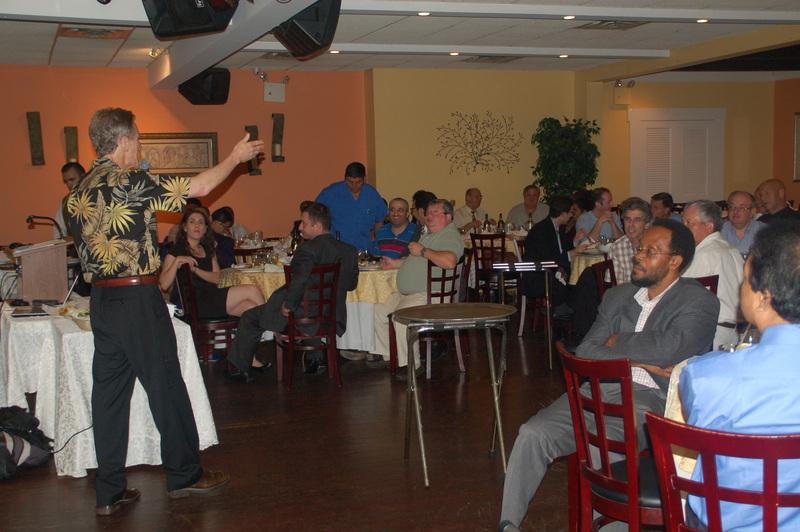 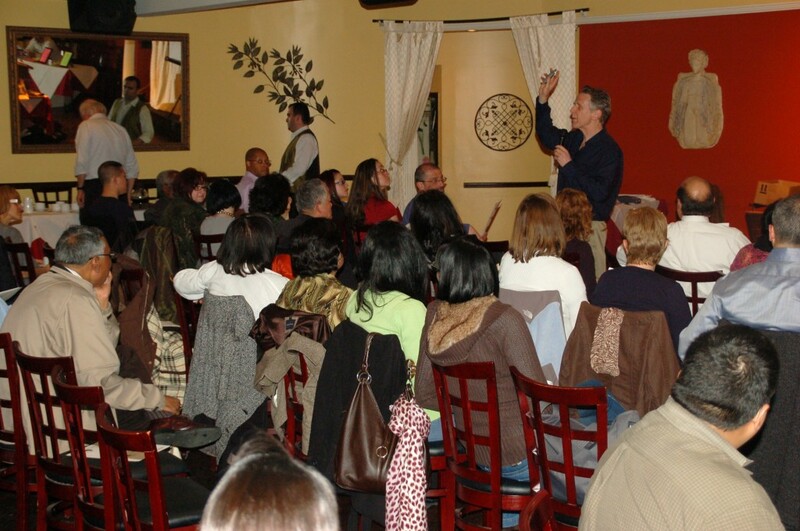 Since that time, he has conducted four training sessions annually, presenting more than 40 courses to numerous dentists throughout New York and New Jersey. 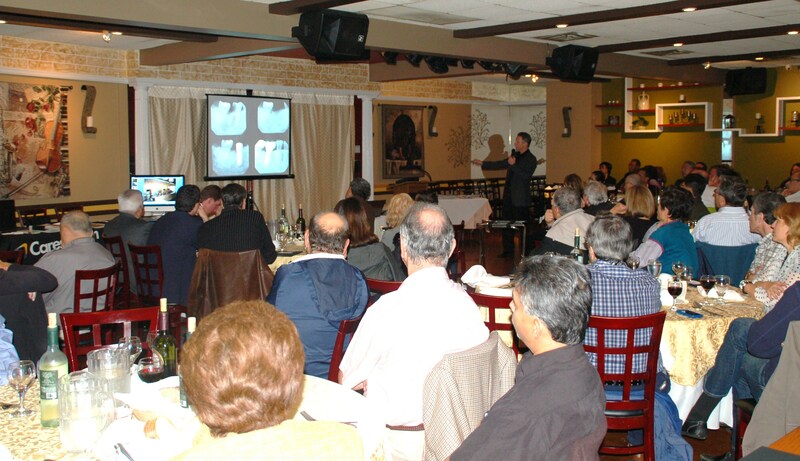 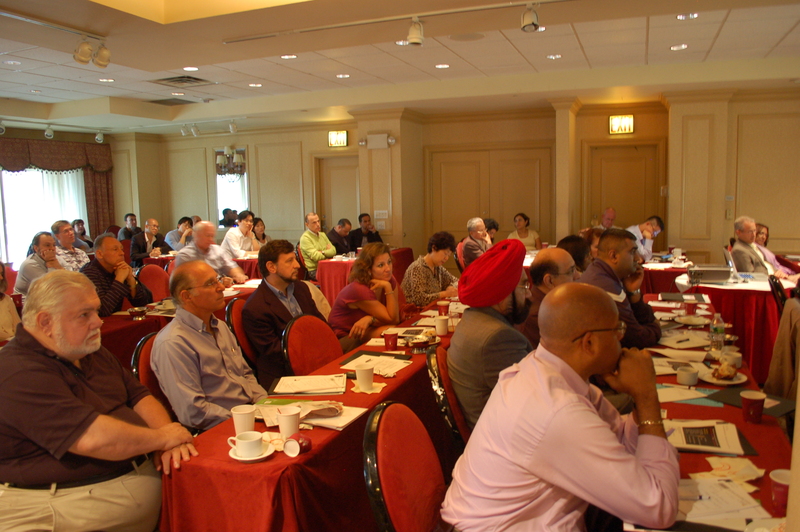 The following photographs show some of the content of these courses.